Golden Bacchus. 90 points Wine Enthusiast. Clean and bright. Deep cherry color with purple glints. On the nose it is very complex. 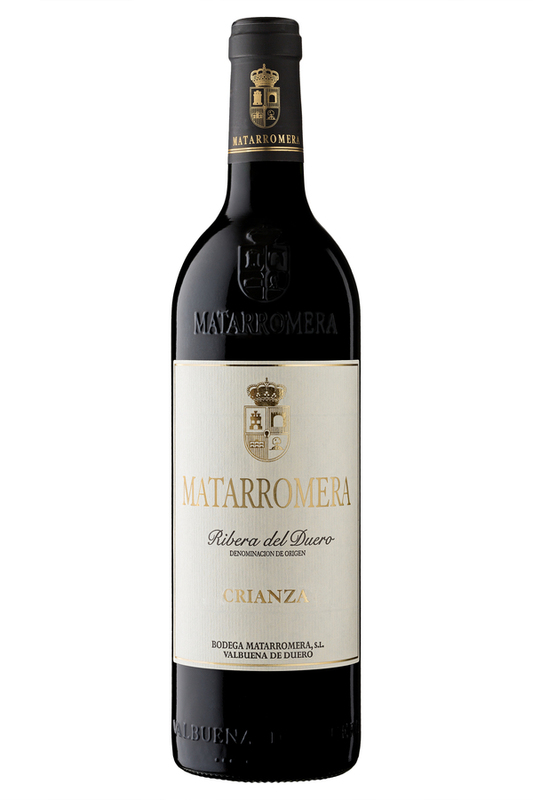 Excellent harmony: strawberry, blackberry and figs; some hints of milky aromas; the aging results in a clean and new wood with toast, coffee, vanilla, leather and cocoa aromas. On the palate, powerful, extraordinary backbone and elegant. Sweet polished tannins perfectly balanced with spicy and fruity flavors. Smooth and lingering finish.